Caladiums are tropical plants grown from tubers, best known for their long lasting colorful foliage. 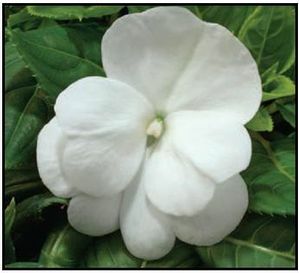 They are used as house plants or in shady spots for summer landscape. This heat tolerant succulent has rossettes of deep purple leaves that almost don't look real. It grows best in full sun to partial shade. If allowed enough room, over time Aloe Vera can grow up to 39 inches tall and spread around 36 inches. Crassula Campfire forms clumps with fleashy propeller like leaves. The leaves are light green and turn red as they mature. If conditions are correct they will bloom a white flower in the summer. The Princess Pine succulent produces tightly packed leaves that grow around long, thing stems. 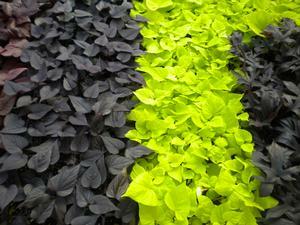 It will produce tiny yellow-green flowers when it blooms. This succulent's name comes from it's hobbit looking finger leaves. It is slow growing but will reach 3 feet at maturity. If conditions are correct it will bloom a pink flower in spring. This succulent gets it's name from the pale blue-gray leaves that curve upwards and inwards. It produces tall bracts with yellow and orange flowers in late summer or early fall if conditions are right. Graptosedum Vera Higgins is a small succulent with flat green leaves that turn bronze with age. If conditions are correct it will bloom in late spring or early summer a yellow flower. This succulent has many nicknames, including Panda Plant or Chocolate Soldier. 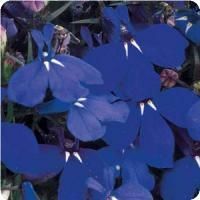 It forms thick leaves that are covered with tiny hairs which gives it a velvety look and feel. This succulent produces an upward blue-gray pencil shaped leave. If conditions are correct it will bloom in mid summer a small white flower. This succulent produces an upward blue-gray long tubular shaped leave. If conditions are correct it will bloom in mid summer a small white flower.